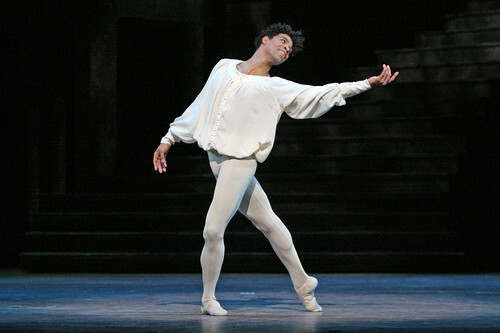 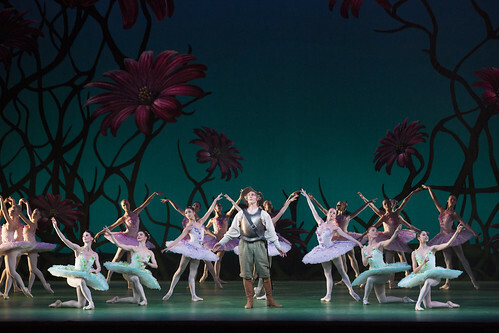 Articles tagged with "by Carlos Acosta"
We've scoured the repertory in search of the most romantic ballets for Valentine's Day. 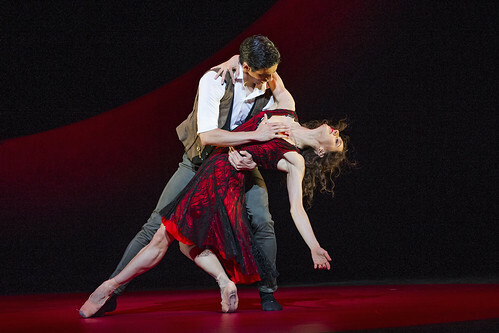 The special will see the Principal Guest Artist offer unique insights into the creation of Carmen, and a glimpse into his future plans. 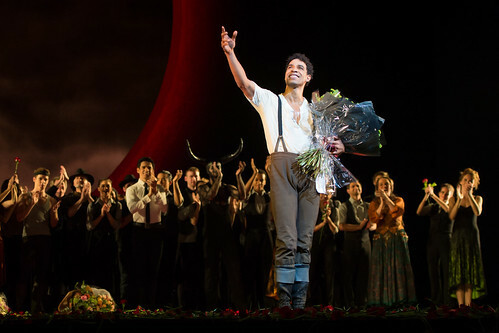 What did you think of The Royal Ballet's Mixed Programme featuring the world premiere of Carlos Acosta's new Carmen?